From Dangal to Stree, how did you select your scripts? Not only does the artist have to select the script, but also the script has to select the artist. Only then a proper collaboration takes place. Right from my first film to my last, I think I have been able to make some decent decisions, and I hope that God is kind enough to give me wisdom to make these decisions in the future as well. This year, Luka Chuppi, Jabariya Jodi, ABCD 3 and more films will be releasing. 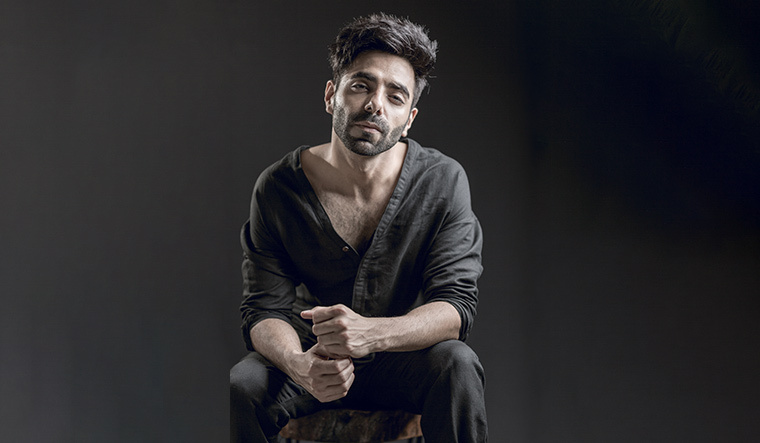 How has your brother, Ayushmann Khurrana, influenced you and shaped you as an actor? We performed together a lot as kids and he always used to inspire me. But, my professional path was a little different from his. I always wanted to be a sportsperson. I never took performing arts very seriously. But, once I failed as a sportsperson and then as a lawyer, I sat down with Ayush bhaiya and understood how things work in creative fields. He told me not to shift to Mumbai straightaway and asked me to do theatre and radio in Delhi. That is what I did. I think I am blessed enough to have someone in the family who does not believe in nepotism. He taught me that preparation was a must, and success is only possible when preparation meets opportunities. So, by the time Dangal knocked on my door, I was prepared enough to do justice to my role. That is the reason people have accepted me in such quirky characters, right from Dangal to Stree. Tell us about the impact that your journey has had on you. From sports to law to radio to theatre to anchoring to acting, I think it has been quite the learning curve and quite an interesting journey. I also sometimes sit back and think, ‘Dude, why are you so all over the place?’ Thankfully, I have been all over the place in a good way. That may be because I always wanted to be a better artist and never a hero. Even today when I read my scripts, the only thing I keep in mind is will it make me a better artist and challenge me as an artist. Either a biopic on Fauja Singh (centenarian marathoner) or on (cricketer) Yuvraj Singh. I have not really played an out-and-out Punjabi boy. I can read and write in Punjabi, and I have not explored that side of mine.